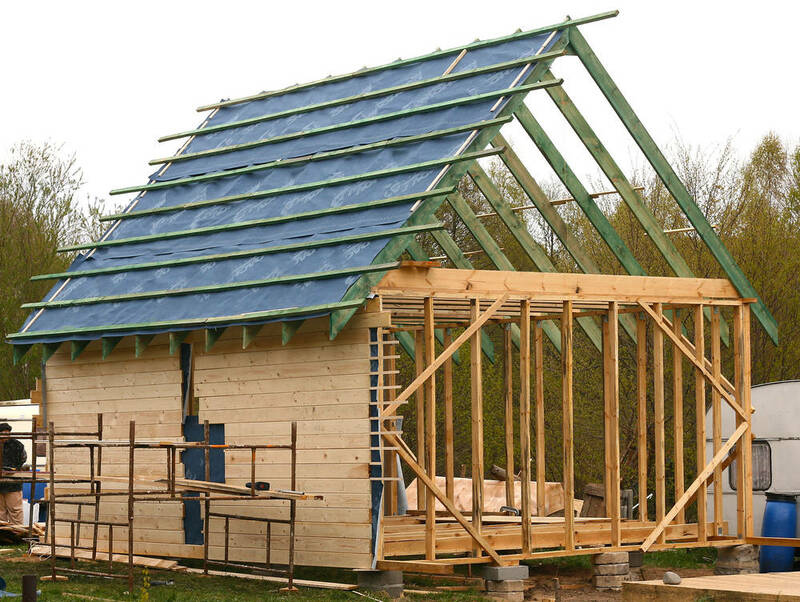 Did you know you can build your own log cabins? Or that you can hire someone to make one for a fraction of the cost of building most houses? 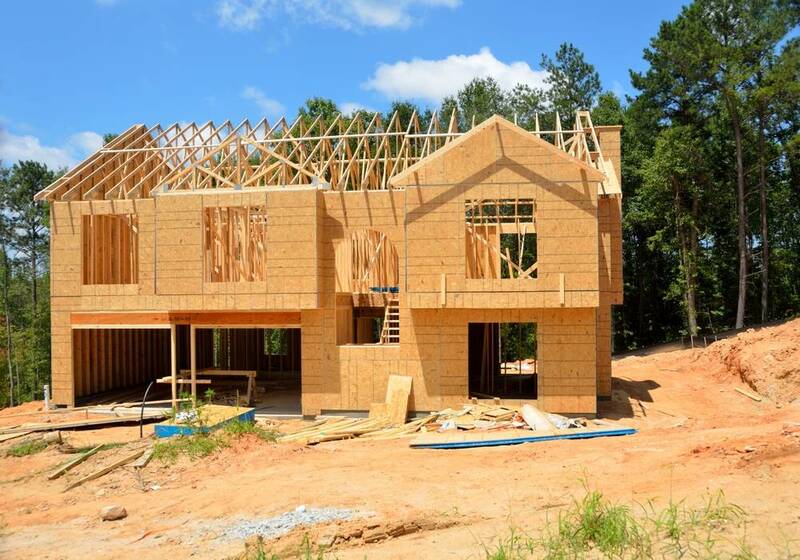 When people think about creating a house from scratch they think in terms of hundreds of thousands of dollars, sometimes as much as into the millions. They imagine hiring contractors to lay foundations, do drywall, wire electricity, put in plumbing...years of expensive, back breaking work. The truth is there is a better alternative for those who want a gorgeous dwelling within a specific set of time or on a strict budget. Your perfect home is just a manufacturing kit away. 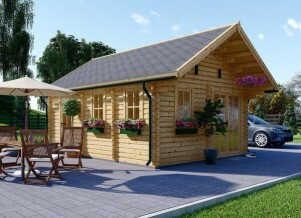 A manufacturing kit is a prefab wooden cottage or log cabin that has all of the parts included. All that has to be done is it is erected and connected to electricity, water and gas. Deceptively simple, you can find these kits in every style, size and need. The current trend of tiny houses is a good example of how these have been adapted for log cabins. Though you can also find manufacturing kits for full sized homes, including multiple floors. These marvels work by building each piece at a factory, then shipping them to the building site where they are put together to form a house. How Hard Is Building Log Cabins From These Kits? 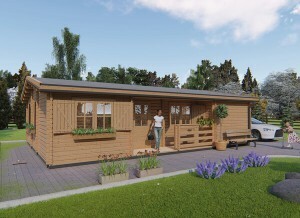 If you have no experience in home building you will want to contract someone to build your prefab for you. However, if you have some experience or take a class (online or in person) it is possible to put these together yourself. An experienced builder can have these houses put together and everything connected within a matter of weeks. Less experienced can expect to have the job completed within a few months, barring any setbacks such as weather. How Much Do These Kits Cost? The cost can vary a lot based on what you choose to use to build. A custom made prefab log cabins can be a lot more than one based off of an already existing design as it requires specific instructions to go to the factory where the pieces are being built. Wood used, amenities and size will also impact the overall cost. For a tiny house you could get a fully functional cabin for under $10,000. For a full sized, full amenity house you are looking at as much as $200,000. A good mid-range average is $200 per square foot. You can reduce this cost by using recycled wood and making your house more compact. You may also be able to offset some of the costs by taking part in government funded programs such as alternative energy tax deductions for solar panels or benefits for first time homebuyers. What Is The Process Of Putting These Manufacturing Kits Together? 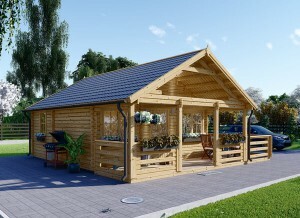 Chances are you are going to hire someone to erect your log cabin and that is a great way to go. They have the expertise to do it quickly and identify any potential trouble before you begin. 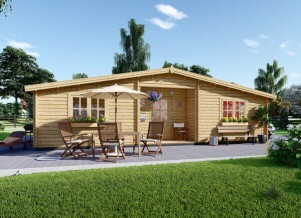 Either way, you want to choose someone who is well known for manufacturing high quality log cabin prefabs. This is your home and you don’t want to sacrifice quality to save a few bucks in the short term. Do you have land to build on? If not it is time to get that purchased for immediate use. If you have your land already it has to be verified. That includes checking for any regulations for building there, getting the appropriate permits and knowing everything necessary to keep you from owing additional fees, running into legal trouble or having delays in your home erection. Now that you know what you are buying, where you are putting it and what is required it is time to take the leap and make your order. Once you have done so it will be passed onto a factory where the necessary pieces will be constructed. 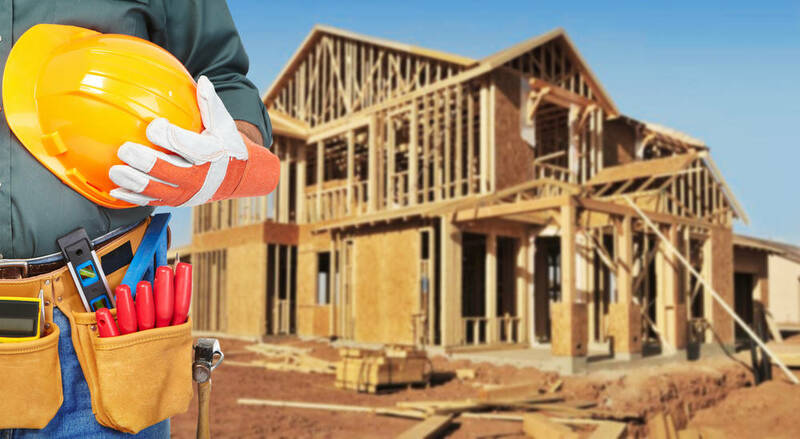 They will then be sent as a single, large kit to the building site, where your contractor will schedule to work as soon as it is delivered and get everything else taken care of prior to its arrival. Land preparation is going to depend on your regulations and permits. The land may need to be worked on as well in order to help the building process and keep you from having trouble later on. 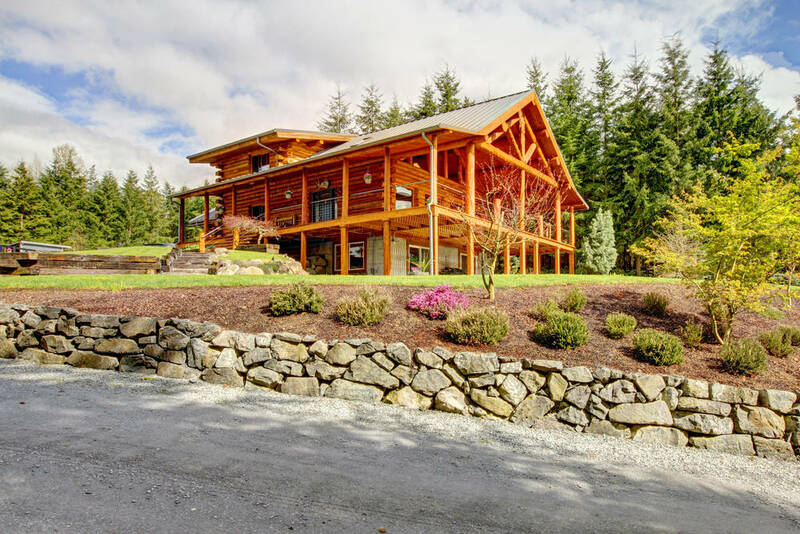 Most people will need to build a whole new water and septic system due to the location of their log cabin. Make sure you do this in the beginning of the process so it is all ready once the house is made. It will be one of the more costly and time consuming parts of the process so having it done early is a good idea. 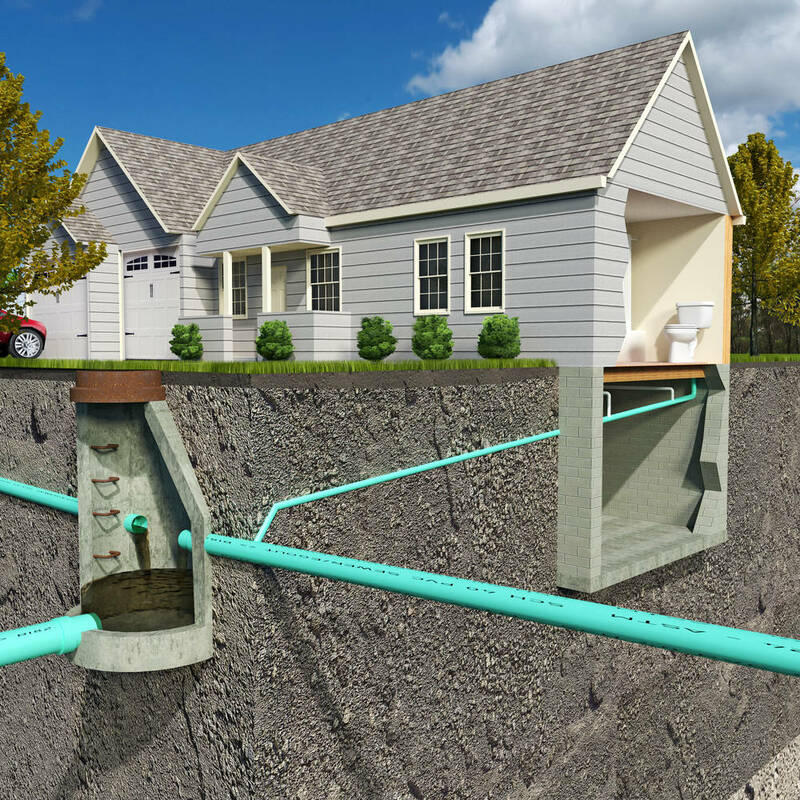 Laying a good foundation is what is going to keep your house from sinking into the ground. Make sure you hire a contractor who has a lot of expertise in this area, especially if you are on land with soft ground. This is the construction of the house itself, or building the bones of the home as many contractors say. It will give you the overall structure of your new house. This includes inside walls, counters, flooring, wall paper, paint, sockets, lighting and anything else needed for the interior. This is staining, sealing and preparing your wood to withstand the elements. It can also include landscaping. Electricity, gas and water are your last step and wallah! You have your perfect home in weeks.